As a proposed trade bloc, CANZUK is unusual for many reasons, but one of the most distinctive is its geographic dispersal. Unlike the EU or Mercosur, CANZUK’s member states are distributed across the globe, with the Atlantic and Pacific Oceans dividing them. 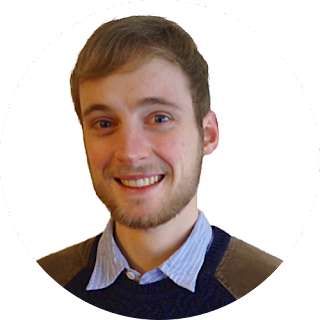 Charles is a lead researcher and writer for CANZUK International based in Oxfordshire, UK. Building upon a 2014 article, this piece seeks to assert the need for deeper naval integration in any future CANZUK organisation, with the aim of increased operational capability and efficiency. Should CANZUK therefore develop to the point where its constituent members are in any way reliant on the bloc’s internal links, it will face a significant geopolitical vulnerability; an inability to secure its own trade routes. The vast majority of shipping from Canada and the UK to Australia and New Zealand runs through the South China Sea, an area increasingly dominated by the expanding naval power of China. As China asserts its control over the area, Australia and New Zealand will increasingly find their vital lifelines dependent upon a neighbour with whom they have historically tense relations. As China increasingly dominates the region, Australia is faced with either becoming isolated or dependent on a country that allegedly interferes in their political system. Until now, Australia has been able to maintain its security from China by relying upon American naval power in the region, yet the new isolationist, non-interventionist and inherently pro-Chinese rhetoric from the new American administration makes this aspect of their defence policy less reliable. Indeed, a recent report from the Australian Institute of International Affairs strongly advises against the policy of relying upon one or two major powers, and instead advises the building of a “global, plurilateral trade order”. Further, diplomatic relations between Australia and China are proving fractious, and according to the former Australian Minister for Foreign Affairs, 2017 marked the start of a “rhetorical war” between the two states; to emphasise this fact the Chinese state-run publication “Global Times” polled Australia as the country least friendly to China that year. The reasons for this were myriad, largely based around the suspected Chinese interference in Australian politics, but show that the relationship between China and Australia is primarily one of economic convenience. Such a relationship cannot be relied upon in times of strife, and should such issues come to pass, Australia may find itself cut off from its allies. Their conventional method of balancing their relationship between Chinese trade and American security assurances has sufficed thus far, yet as both those countries enter a period of change, this equilibrium becomes unbalanced and challenging. Australia is therefore faced with a choice: they can either hope an increasingly unreliable America protects their trade routes from Chinese expansion, or they can seek out new alternatives. Therefore, I would advocate for Australia to expand naval cooperation with the CANZUK states to secure the oceanic trade routes they each depend upon. New Zealand has, to a lesser extent, also found its security threatened by a rising China, as a war of words over ongoing Chinese militarisation of the South China Sea raises tensions between the two countries. 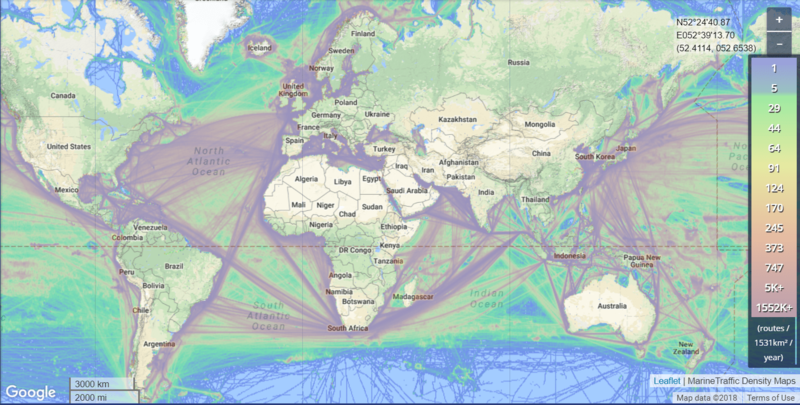 As seen in Figure 1, New Zealand is also dependent on shipping through the South China Sea. Without American assurances of freedom of navigation in the region, New Zealand would, like Australia, be vulnerable to China. It has also allegedly suffered from Chinese interference into its political and other internal affairs, once again raising the chances of increased tensions with China. As such, like Australia, New Zealand would greatly benefit from a CANZUK oriented naval strategy, one which focuses upon a mutually beneficial relationship, rather than relies upon the good will of the current naval power. However, it is not just in Australia and New Zealand’s interests to ensure a strong domestic naval capacity. Britain and Canada, facing budgetary troubles in military matters, have both seen their naval capabilities reach dangerous lows. Canada lacks ships, while Britain lacks sailors. Yet as Britain prepares to leave the EU Single Market, and Canada’s working relationship with its only land neighbour declines, both would benefit from diversified oceanic trade routes. If they are to shift their economic focus to the CANZUK countries, they will need to be able to quickly and efficiently coordinate their naval operations across the globe, with easy access to all areas of the seas. In joining with Australia and New Zealand, they would gain reliable naval assets in the Pacific region. Furthermore, both Canada and Britain face growing tensions from an increasingly active Russia. Canada faces the potential threat of Russian militarisation of the Arctic region, an issue which is only going to be exacerbated as more of their northern coast becomes increasingly accessible due to climate change and melting polar ice sheets; this will force their weakened navy to secure a larger area, one that has already been described as “the least defended place on earth”. Britain faces a more complex scenario, alongside from the rising threat of Russia; their naval capabilities, while strong when compared to the size of their country, are proving more than the country can afford. Funding shortfalls and recruitment issues have led to a diminished Naval capability, which in turn drastically limits the ability of Britain to secure its borders. For a country with overseas possessions such as the Falklands Islands and Gibraltar, this presents a major geopolitical vulnerability; in times of crisis, the current Royal Navy may simply have to decide which British citizens it can afford to protect, and which to abandon. To combat this, Britain would need increased efficiency and unquestionably reliable assistance from overseas partners; this is something that could be brought about through a CANZUK naval cooperation policy. Furthermore, in cooperating on research, development and maintenance of shared assets, Britain could retain and even expand its current naval capabilities, but at a greatly reduced overall cost. This could help offset the budgetary shortfall currently plaguing their navy. Thus, CANZUK as an organisation would be defined by a dependency on extended trade routes, often passing through regions dominated by powers with a history of tension with the bloc’s proposed members. All members lack the capability to defend their oceanic supply lines without assistance, and so could either rely upon the increasingly unreliable existing oceanic powers, or through cooperation, attain the means to secure their own supply routes, thus maintaining their geopolitical security solely through their own assets. Between them, the CANZUK countries possess over 160 naval combat vessels, including four aircraft carriers, 39 frigates, and 20 submarines. It would also possess globally dispersed bases and supply fleets capable of allowing their naval forces to deploy anywhere in the world for extended periods of time, drastically increasing the ability of each country to project and maintain power in important regions of oceanic trade. This would make a cooperative CANZUK Naval Alliance one of the best equipped ocean-going forces in the world, and could give them the naval capabilities to stand their ground against Russia or China if it came to it. It is worth noting that the British nuclear weapons will not be included in this analysis, as differing attitudes towards nuclear weapons within CANZUK nations would make cooperation on that matter unlikely. Cooperation between the states should be relatively easy to facilitate; all have their origins in the Royal Navy of the British Empire, and all are members of the AUSCANNZUKUS interoperability organisation. This ensures that they are already able to cooperate at the highest level and should enable further integration of assets. Moreover, the Royal British Navy already recruits from Commonwealth countries, further emphasising the existing close links between the countries. As such, it would not be a dramatic policy shift to increase this extant naval cooperation and would result in dramatically increasing the naval capabilities of all the CANZUK states. There are three existing plans which I would recommend as the basis for CANZUK Naval Integration. The first is currently being carried out by the German Army and some of its European allies, in which individual brigades from one nation are placed within larger divisions of another. In doing so, knowledge is shared, cooperation is increased, and assets are better redistributed based upon needs. In this case, I would recommend integrating sailors from New Zealand and Canada, who have fewer naval vessels, into the British fleet, which has a lot more vessels, but suffers from inadequate level of recruitment. In return, the ships with amalgamated crews can be utilised to serve common interests of the contributing countries, such as the aforementioned example of maintaining oceanic trade routes through the South China Sea. This would provide a more unified command structure for the bloc, and in times of crisis would greatly facilitate more efficient and effective responses. In this way, all partners can gain increased operational capabilities, at reduced cost. A similar project, facilitating cooperation between the CANZUK member states, could build upon their existing links to the mutual benefit of all members. Britain, for example, has a significant deal of shipbuilding expertise, and recently commissioned a new line of frigates, just as Canada also looks to develop its own. In pooling their resources, both could likely produce a higher standard of product with lower overall costs. Shared design would also lead to a proliferation of common standards in ship production and usage, once again facilitating naval integration, as well as maximising available resources and knowledge to ensure higher quality in the end product. In short, if CANZUK states are to cooperate on naval policy, they would also do well to cooperate in naval research and development; to do so would likely facilitate interoperability and lower costs, whilst increasing the overall quality of developed products. 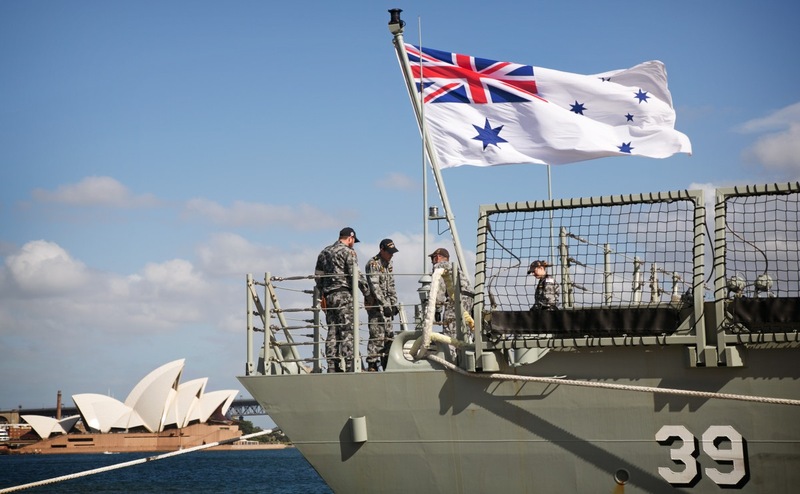 Thirdly, I would recommend deeper integration of the AUSCANNZUKUS structure into the naval command of the CANZUK states, with the necessary exclusion of the USA, eventually resulting in mutual usage of shared command infrastructure. The purpose of gradual integration would be to create a system of shared intelligence, command structures and naval doctrine, by which all four proposed member states of CANZUK would be able to respond quickly, efficiently and simultaneously to any external threat. Unlike the disparate existing structure of NATO, in which member states could shy from their defence obligations, deeper interoperability would allow simultaneous execution of military responses, ensuring a more robust mutual defence structure than each of the states currently possess. This naval interconnectedness would therefore facilitate naval operations during peace times and serve as an unprecedentedly strong deterrent in times of crisis. To conclude, when CANZUK emerges as a cohesive bloc, it would be one unique in its geographic dispersal. This would prove a vulnerability in times of crisis or conflict and would require a strong naval presence to effectively compensate for. As it stands, the individual proposed members of CANZUK lack the capacity to secure their supply lines, instead relying on regional and global powers to do this for them; however, recent events have shown these powers to be unreliable. 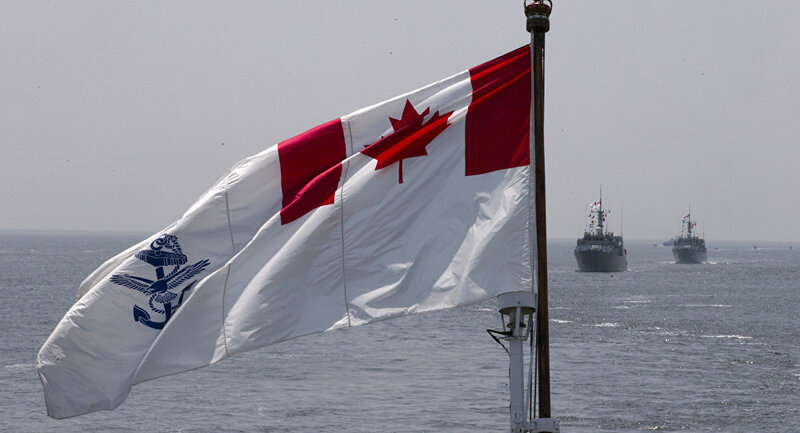 Therefore, the proposed members of CANZUK would benefit from high-level naval cooperation, with pooled resources, command structures, and research and development projects. In doing so, they would all most likely see greatly increased operational efficiency, lowered overheads, and the ability to defend their own supply lines without depending upon external powers. The deeply rooted ties already in existence between these countries would make further integration effortless and would result in what is currently the key weakness of this proposed bloc becoming perhaps its strongest asset.